You can now fly to Istanbul from Eindhoven Airport. Next month, the Turkish Pegasus will start the regular service. 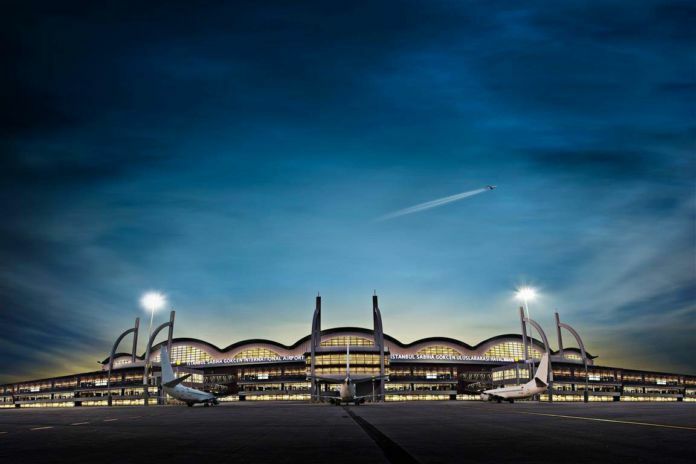 The airline then flies three times a week to Sabiha Gökçen airport in the Turkish metropolis. From there you can switch to destinations such as Amman and Dubai. The flights are operated with Airbus A320 and the Boeing 737-800.